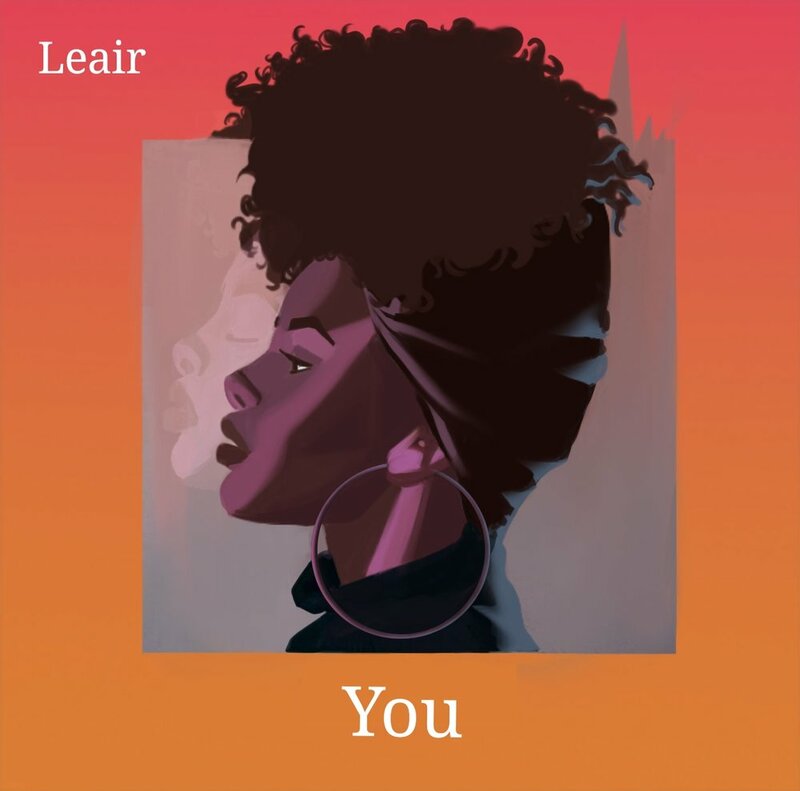 Check out my brand new song titled "You"
Apple Music, Tidal, Spotify, Amazon, ect. Check out my single "Moonrise”. Apple Music, Tidal, iTunes, Amazon, Spotify, Amazon, ect.